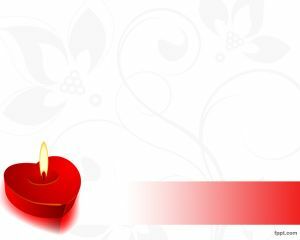 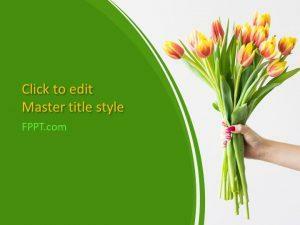 Plan your wedding anniversary with free anniversary PowerPoint templates. 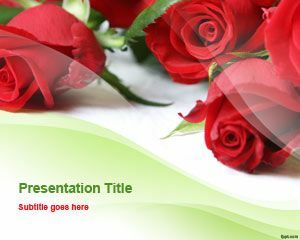 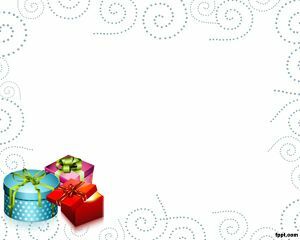 Themes include Gift, Roses, Grandmother, and Birthday Card. 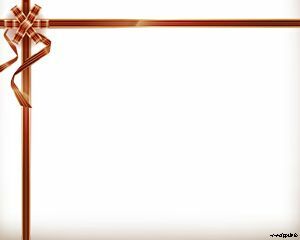 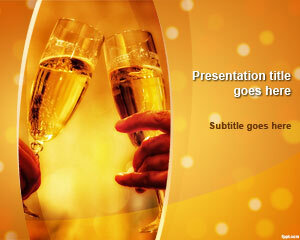 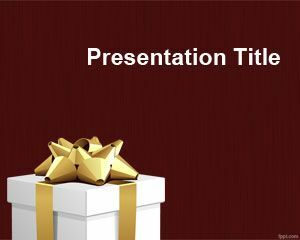 Download free Anniversary PPT templates focused on adding a sparkle to that memorable event. 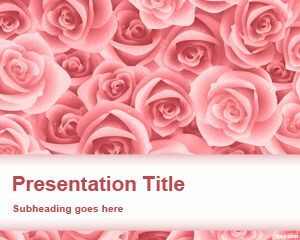 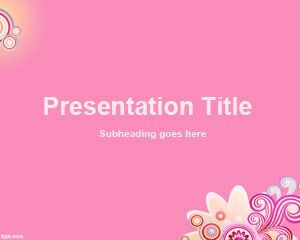 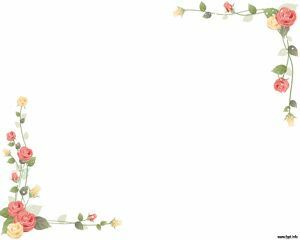 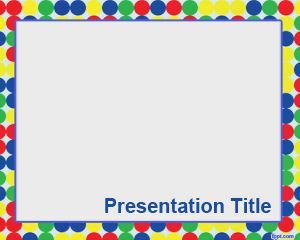 Free anniversary PowerPoint backgrounds are available with colorful borders to spice up those matrimonial day preparations.